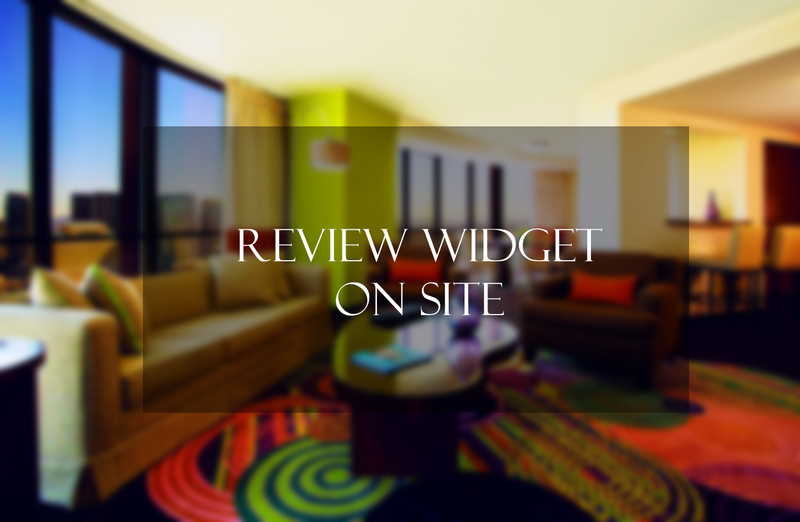 Which review widgets to get on your site and why? Home Blog Which review widgets to get on your site and why? Online reviews are so important for every business, mostly for the hospitality industry. An online review is as important as a personal recommendation. As we are in digital generation, for nearly 9 in 10 customers reads online reviews. Ultimately, online reviews increases the sales and revenue. Research shows that 78% of customers use online reviews to compare hotels before placing a reservation. Scroll down to check some online review site. We all know that maximum number of people depend on Google for the information. It has been a trusted site however being a customer trusted site, it also helps us to increase the SEO. Social media buttons will make the website look more stylish. 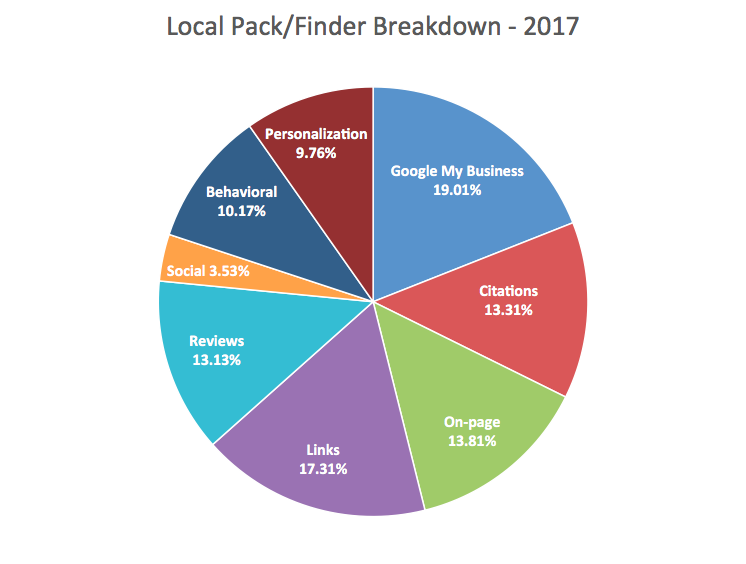 Why should we use Google My Business? G+ reviews can be shown as testimonials. “Write a review” button is available directly on your website. Pagination and Sorting can be done. Trim long reviews with “read more” link. One of the fast growing platform for online reviews. It’s review volume at a pace 4 times faster than other online review sites. You can download the free plug in from Rich Plugins. It has reached over 350 million reviews. World travel market research has shown that, 27% of travelers voted as their most trusted site. Moreover, it provides Google Map facility. Quick implementation and setup. Allows you to show upto 3 reviews.